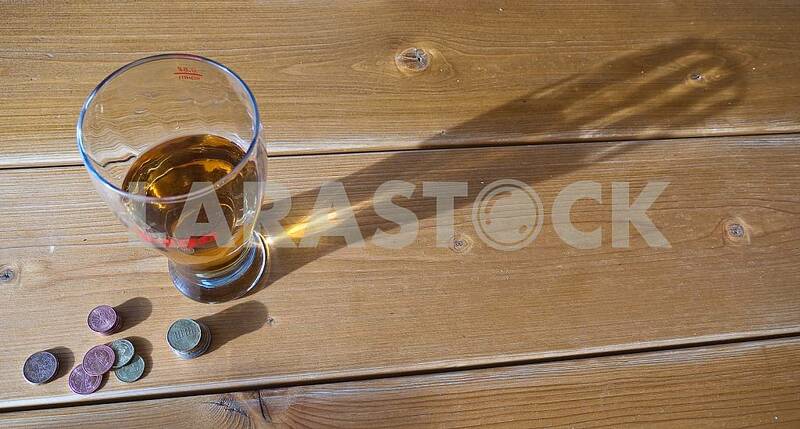 A glass of juice on a wooden table. Title: A glass of juice on a wooden table. Headline: A glass of juice on a wooden table.